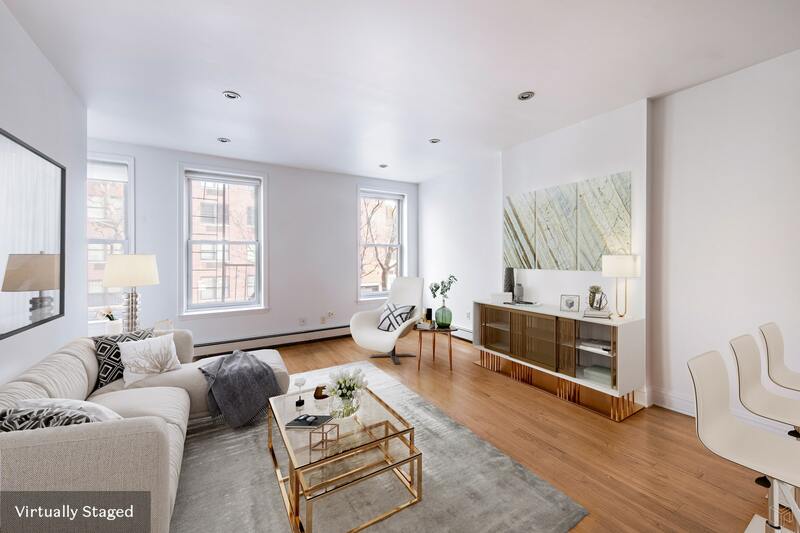 Situated in the heart of Cobble Hill and one flight up, this well-appointed and floor-through two bedroom, one and a half bath is the perfect place to call your next home! 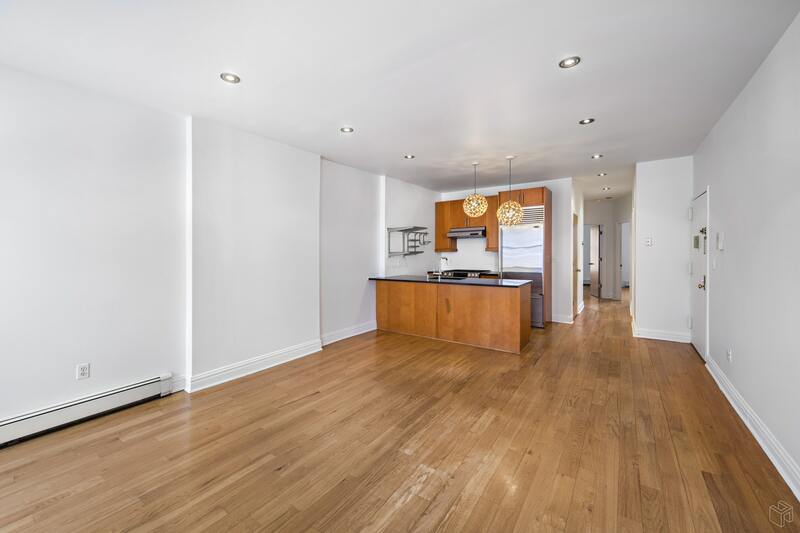 The large, open layout flows effortlessly. 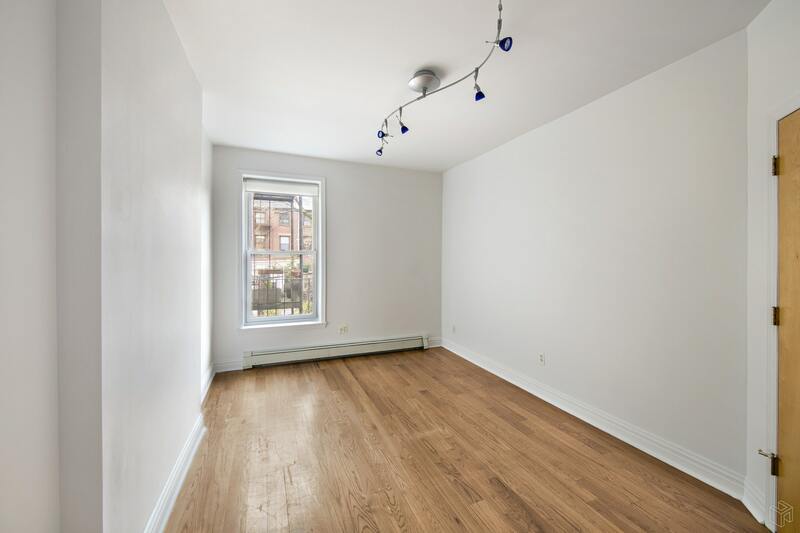 The living room benefits from an abundance of natural light with an adjoining office nook and recessed lighting throughout. 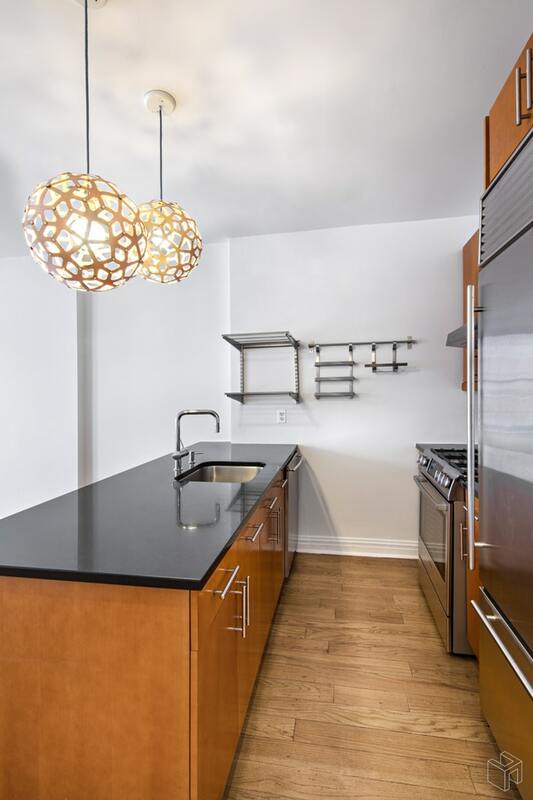 In the kitchen, the granite counters are complemented by premium stainless steel appliances including a SubZero refrigerator, Bosch oven range, and Bosch dishwasher. 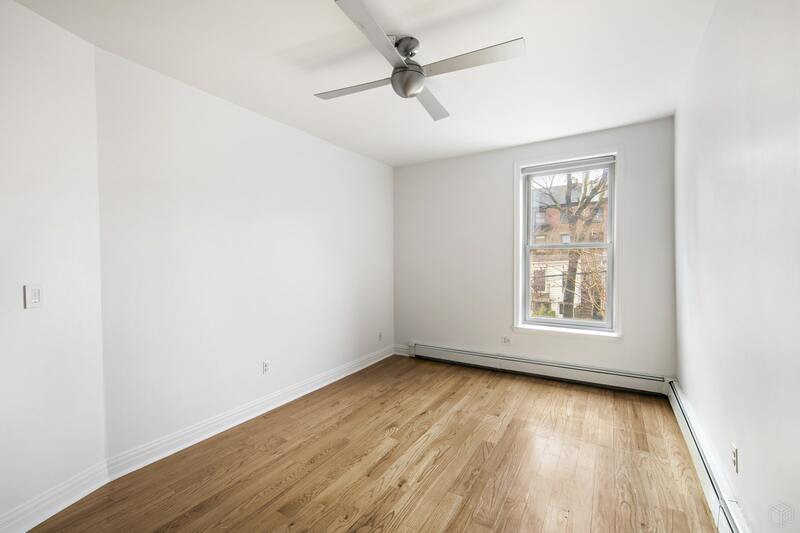 Both south-facing bedrooms, split in the rear of the apartment, overlook a serene courtyard garden. 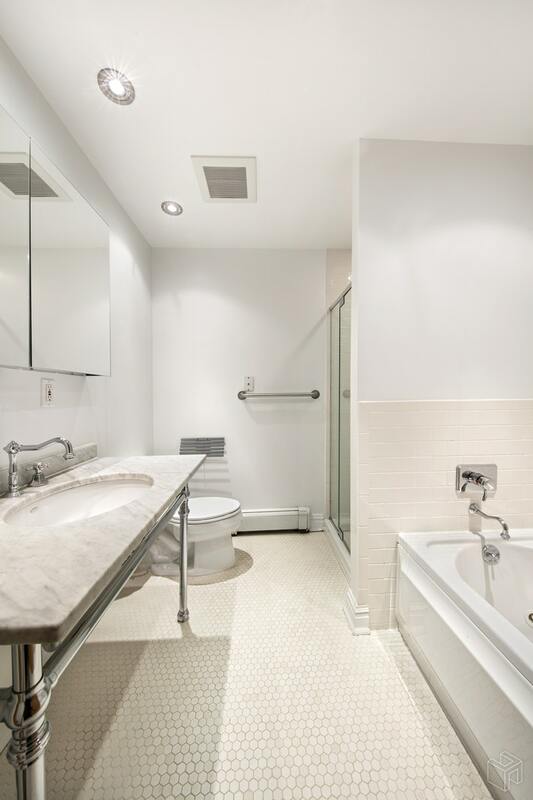 The large, full bathroom is complete with marble vanity, deep soaking tub, and a separate shower stall. 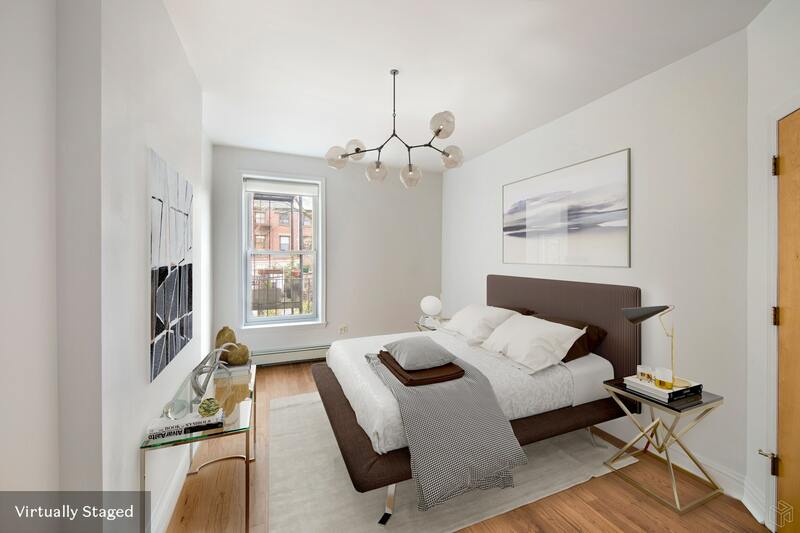 Included is your very own, in-unit, Bosch stackable washer/dryer and large private storage space in the basement. 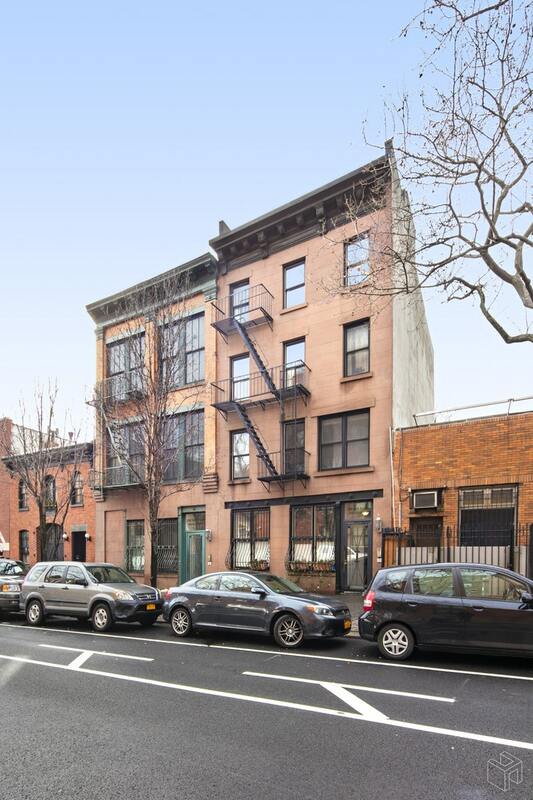 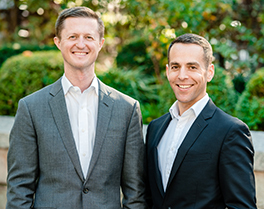 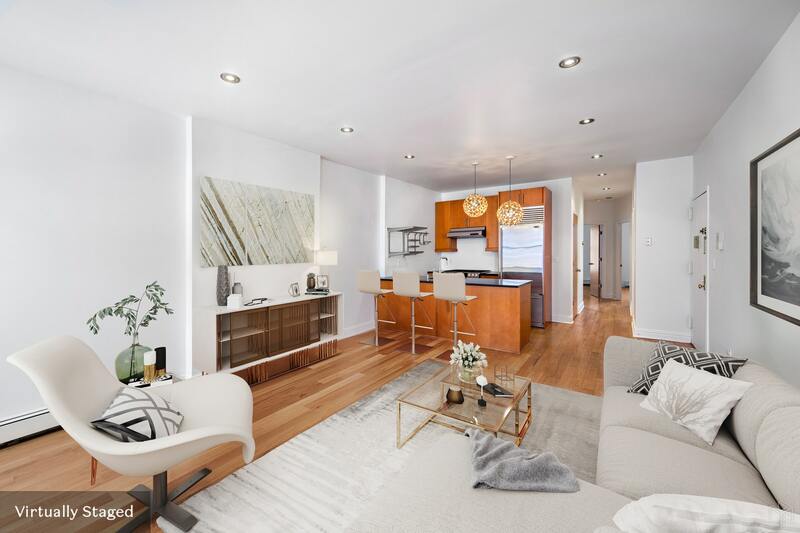 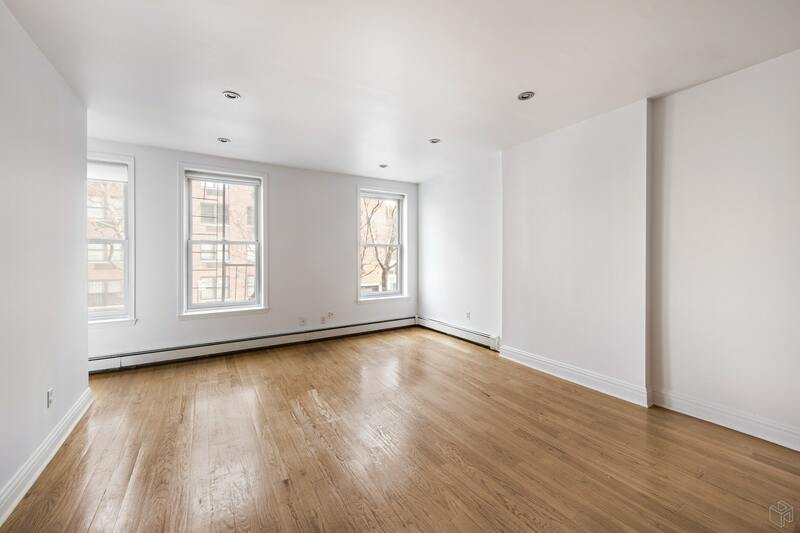 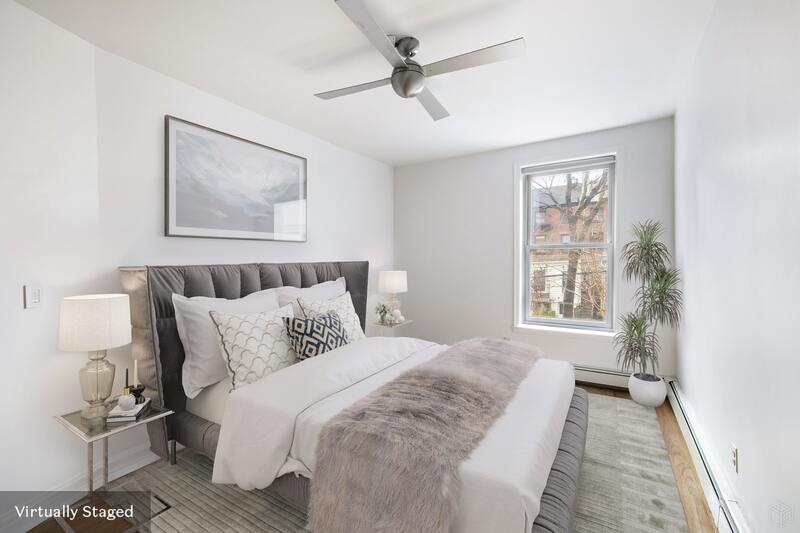 Situated on the same block as the F/G trains along with easy access to the 2/3, 4/5 and A/C trains, 44 Bergen Street is in convenient proximity to all that Cobble Hill has to offer!